IGACOS – Island Garden City of Samal, Davao del Norte, Island Mindanao, Philippines, is an island known for it’s pristine beaches and has never failed to give thought to its visitors from sunrise to sunset! Aside from swimming and falling in its sea and waterfalls, enjoying the white sand, and resting into its stylish resorts with various activities, the island can also take you into a one of a kind underwater adventure. Located at the white sand island placed in Barangay Adecor in Samal District, beside Pearl Farm Resort – is the Davao del Norte State College (DNSC) Marine Reserve Park and Multipurpose Hatchery. 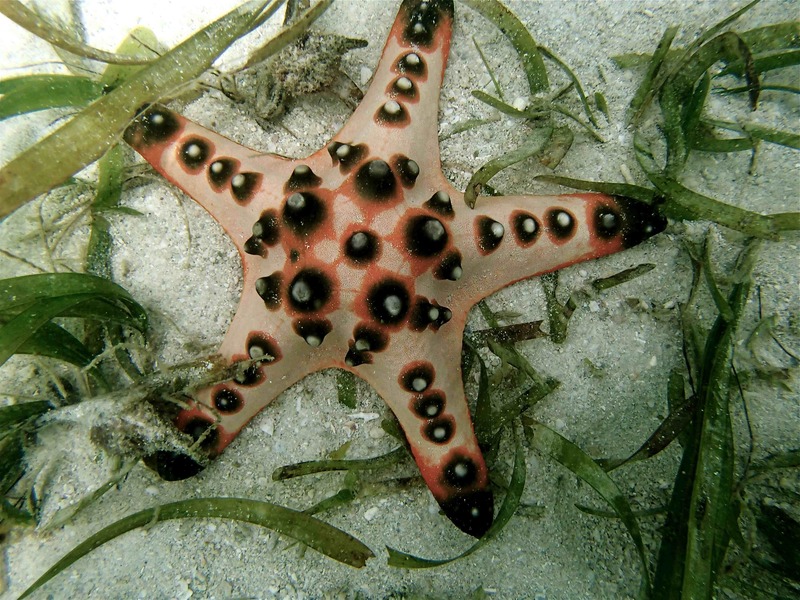 It offers “Taklobo Tours” highlighting the 3,700 giant clamshells spanning across the 14-hectare sea. 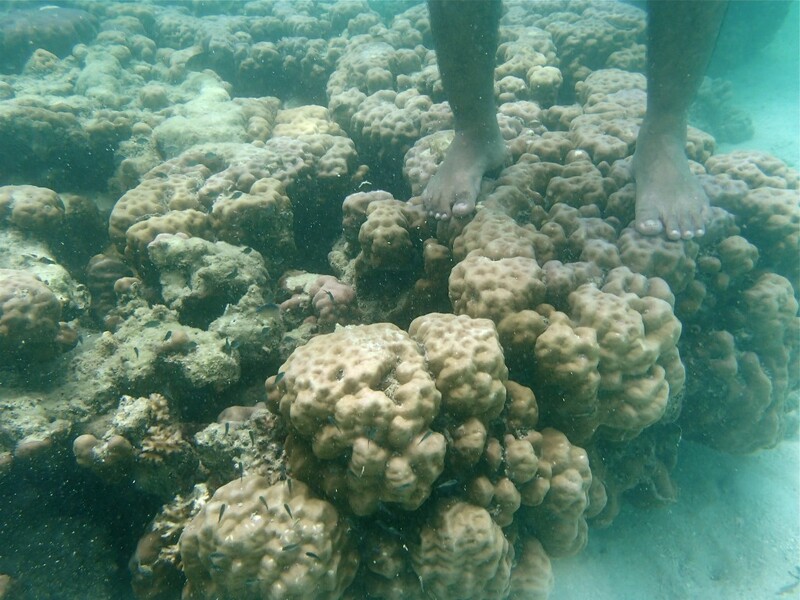 The tour includes an hour of snorkeling and island seeing the sights in the stunning body of water. 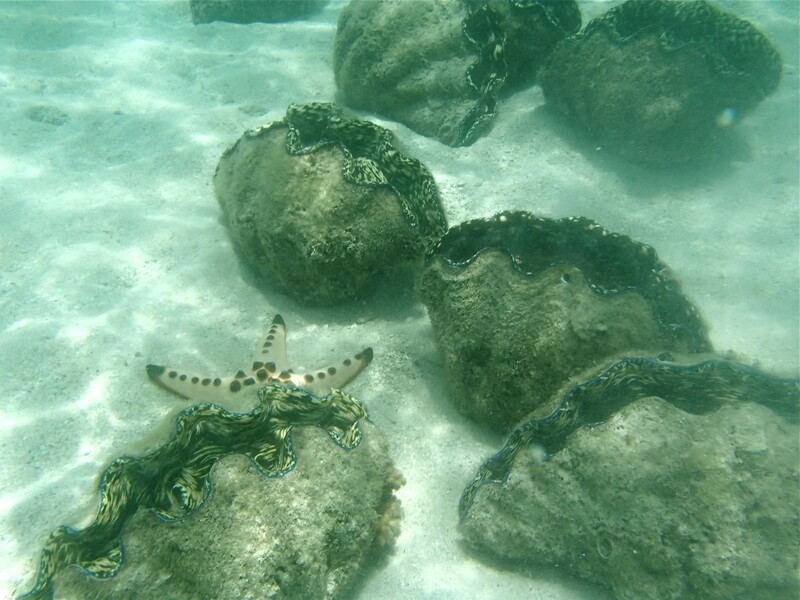 The giant clams, locally known as taklobo, are the largest living called Tridacna Gigas (type of invertebrate) whose size can reach up to 50 meters and weigh up to 500 kilograms. It is a solar animal that needs the sun to survive, live to tell the tale, increase and grow. Most of them line up the coral reefs. 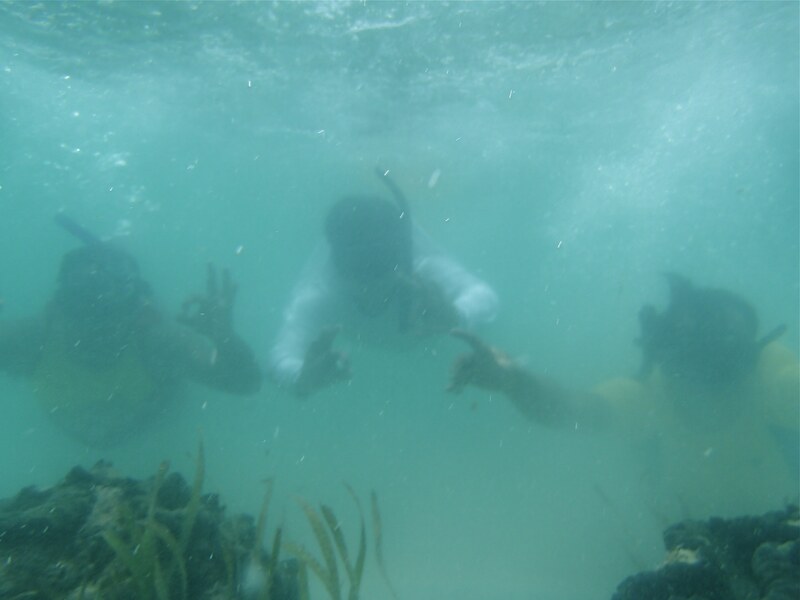 While where on the sanctuary (Edwin, Louie and Leo) we found in the Marine Reserve Park different species of giant clams, the biggest giant clam reaching to a meter in diameter to smallest clams. 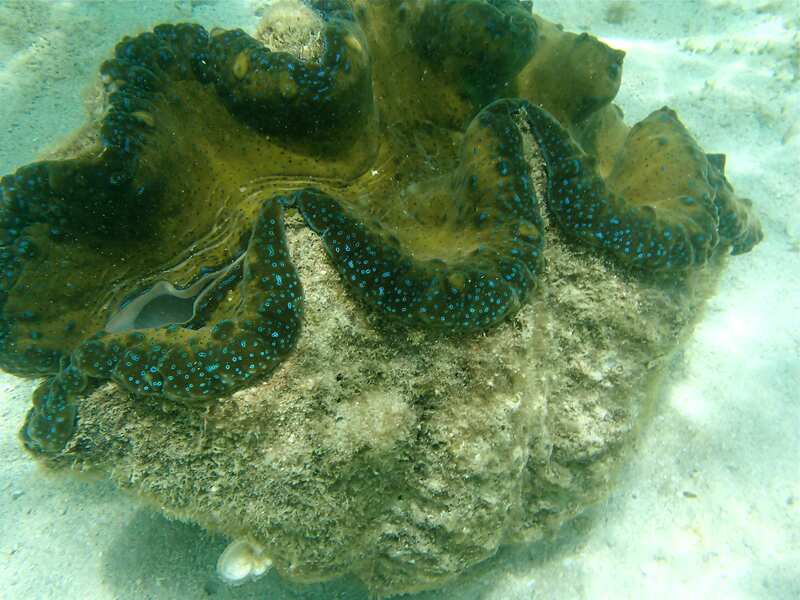 As mentioned by our tour guide, the eldest giant clam that could be found at the marine park is already 14 years of age and its diameter is at 40 inches found at the deeper area of the sanctuary park. On the shallower parts, the clams are arranged in rows and according to species, amazing! 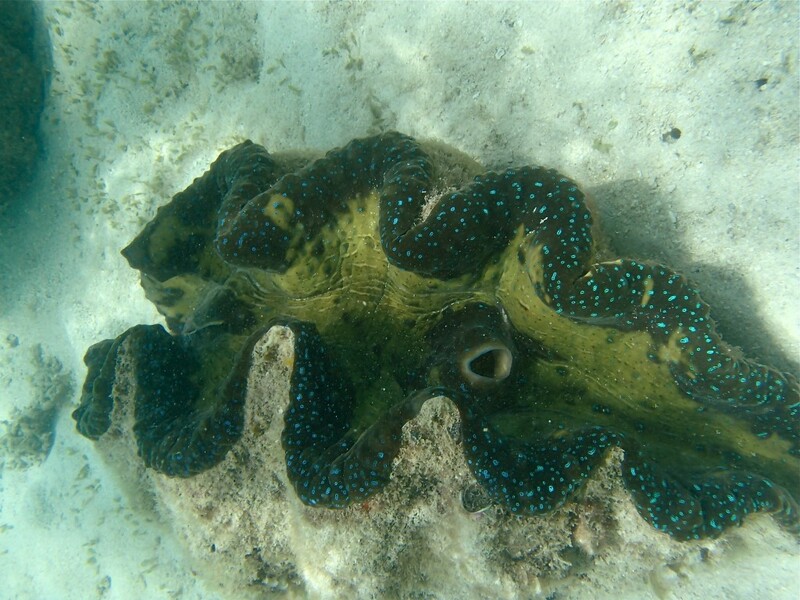 In addition, he said that the giant clam has been considered endangered because of over-harvesting. He added that some fisher folk’s harvest clams for food especially the clams command a high price in the black market; another is for shell craft – sold and used as souvenirs; and the other is for Aquarian trade. 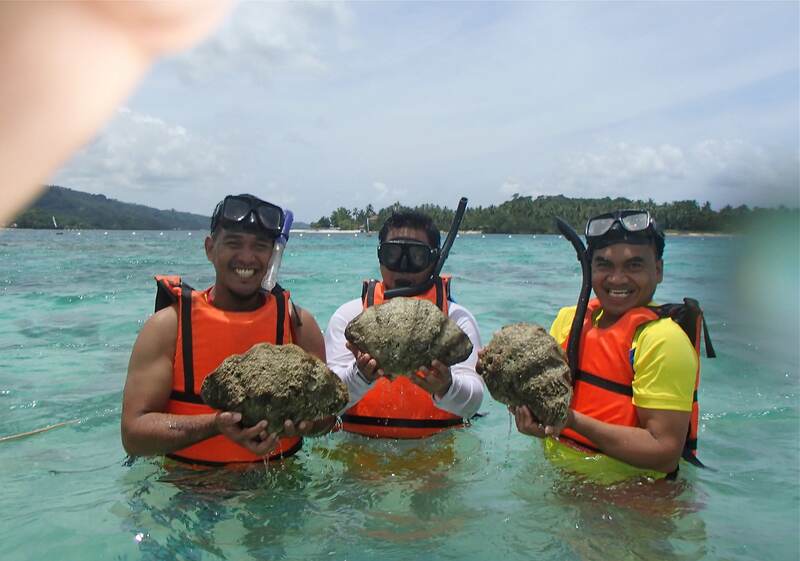 The giant clam sanctuary is a community based Eco-Tourism Project managed by the AdeCor United Fisherfolks Organization (ACUFOR) in partnership with the Local Government Unit of Island Garden City of Samal (IGACOS) and is currently under the protection of Davao del Norte State College (DNSC). Its aim is to promote biodiversity preservation, education, tourism, and livelihood. 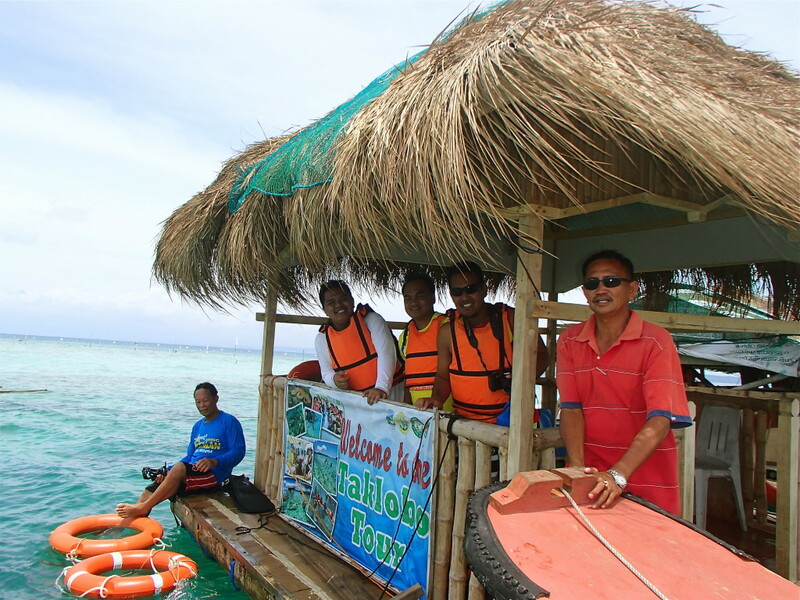 This is true, especially for its staffs who never fail to educate the communities and tourists about the conservation status of the giant clams, the policies, rules and regulations of the sanctuary like wearing a life vest and a snorkel is needed. From Penaplata District, take the “habal-habal” (single motorcyle) to Adecor Village. Fare is about Php 60.00 per head. 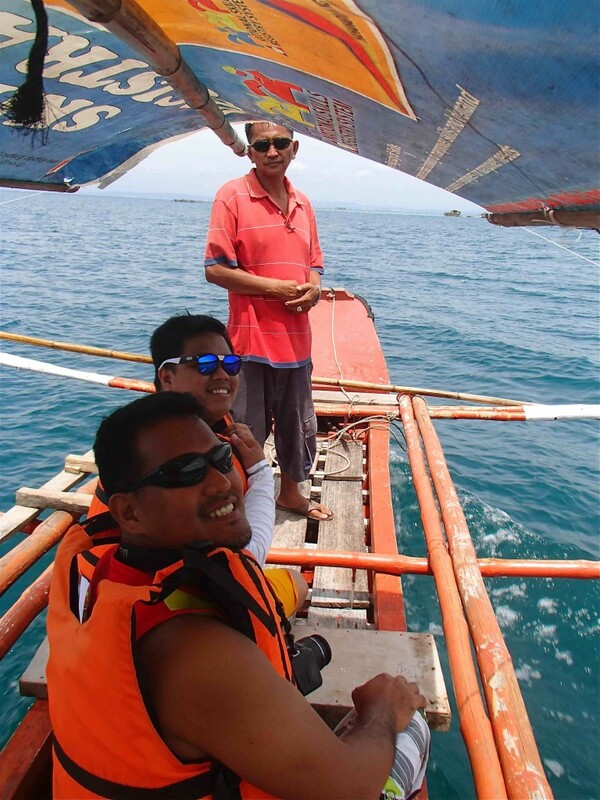 At the DNSC Marine Reserve Park they collect a P75.00 per head entrance fee to sustain their project. This excludes the boat fare, mask and snorkel of which it will provide upon reaching at the sanctuary area for P100.00 per unit. Then take the boat to the Sanctuary and for Taklobo Tours, price per boat is Php 1,500.00 with a maximum capacity of 10 people. 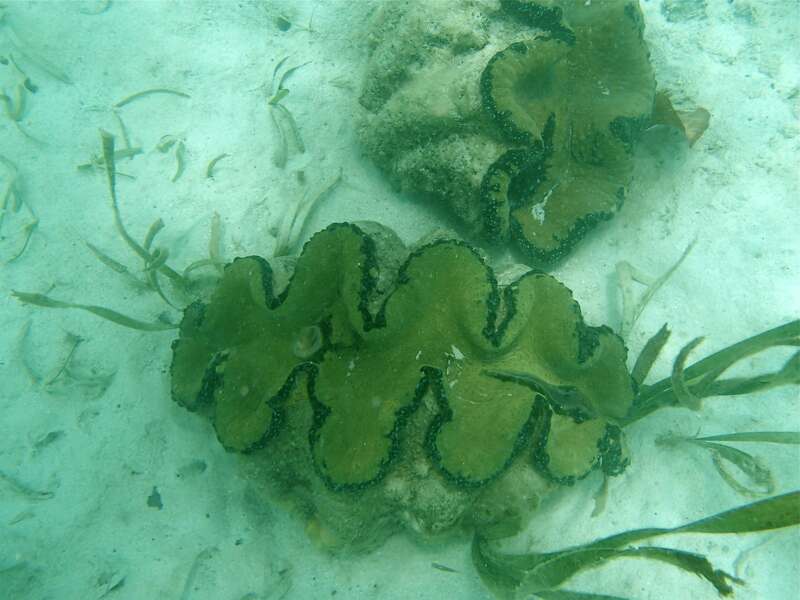 If you’re setting up to explore IGACOS Island, you should not miss the Taklobo Tours for the giant clam sanctuary. It’s significance and educational to visit! For more information about the Giant Clam, click HERE.